The Morrck take on a “less fuss more fun” version of a cosytoes or footmuff. 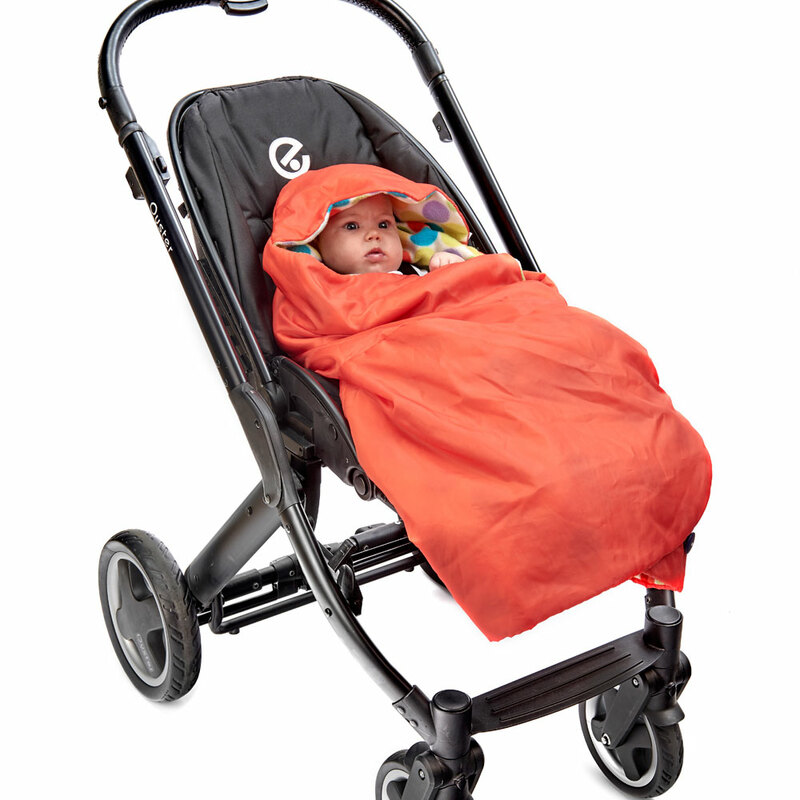 Water-resistant, warm and snuggly, yet squishy enough to fold up inside your pushchair for easy travelling. 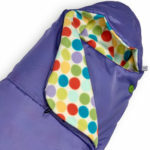 Our Rambler Footmuff is a very warm travel wrap option. 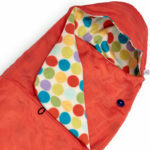 It’s made from one layer of water-resistant fabric, padded and lined with anti-pill breathable fleece. If you spend a lot of time out and about walking with the pushchair, it’s perfect, especially through Autumn, Winter and into Spring. There is no zip around the bottom so as your little ones get older and shoes get muddier, the Rambler Footmuff will simply wrap around them. This means it fits for longer and dirty shoes are on the outside, exactly where they are meant to be! 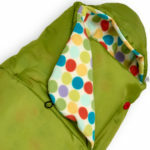 The Rambler Footmuff comes in one size from baby to toddler. Due to its thickness, and therefore warmth, the Rambler Footmuff is not recommended for use in car seats. Quick and easy travelling. You can snuggle your little ones up in an instant. Comfortable. Great for snuggling into when you are out and about or after a hard day’s play at the park, in the woods or any other outdoor adventuring.